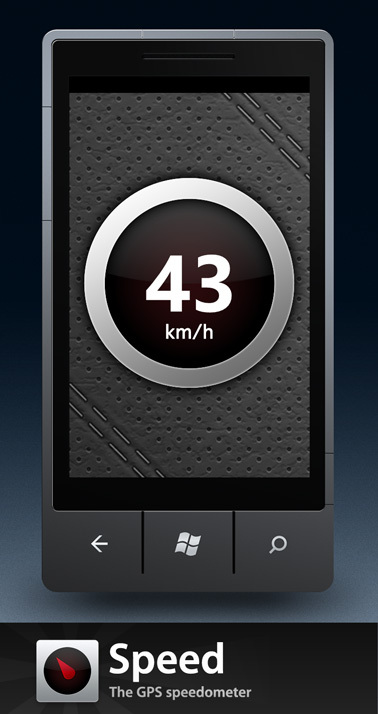 Speed for Windows Phone 7 is now available worldwide on the Windows Phone Marketplace. It features all the same features you know and love from the iOS version, including the HUD mode. This marks the first major step of my cross platform push, with Speed now available on iOS, Android and Windows Phone. 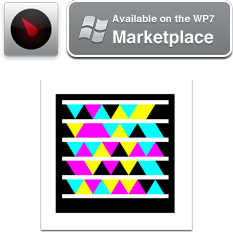 Grab it now from the WP7 Marketplace or scan the tag (if you're on device) or Zune (if you're on a Windows machine).